Beef is slow cooked with mushrooms. 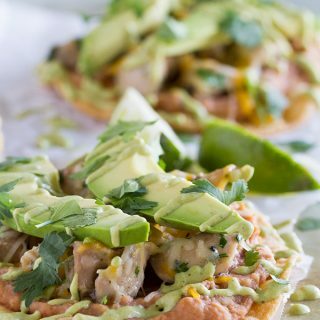 Using a slow cooker makes this easy enough for any night. I sometimes have to laugh at myself. I said that I wasn’t going to take on anything else – including cookbook reviews – until after the baby comes, but here I am with another cookbook review!! This is one that I just couldn’t turn down, though, because it looked like such a great one!! 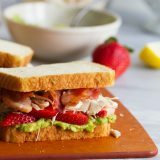 I’m sure most of you have been on the website MyRecipes.com. 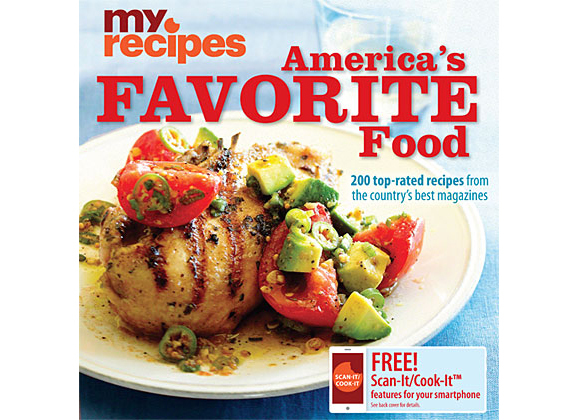 MyRecipes.com is the home of thousands of recipes from some of your favorite magazines – including Cooking Light, Real Simple, Southern Living and more. It is a great resource for recipes. So when you compile together the top 200 rated recipes, you know you are going to have a good cookbook on your hands!! I first have to mention a pretty cool feature that this cookbook has. You can download an app on your phone – called the Digimarc Discover App – and then scan pictures from the cookbook and get additional content – including videos, recipes, meal planners, and more. I had fun playing around with it!! This cookbook is a great collection of recipes. I know that some people complain when all of the recipes are available online, but I’m a cookbook girl and always like things in print!! But that being said, this is a collection of the most popular recipes from the website. So I’m pretty sure all of the recipes can be found online. I’m pretty sure every recipe has a photo with it. And a lot of them use the Digimarc Discover App, so you can definitely have fun looking through this cookbook! I didn’t run across anything that seemed very difficult at all. All of the recipes seemed pretty straight forward. Again, straightforward recipes equals easy ingredients! 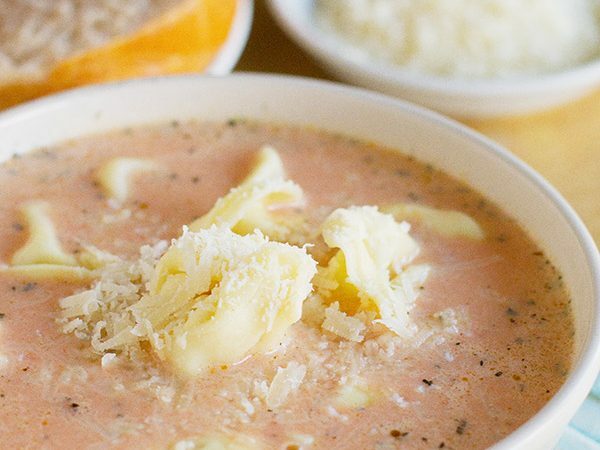 I have a special love for gruyere, so of course, the minute I saw this recipe, I had to bookmark it. 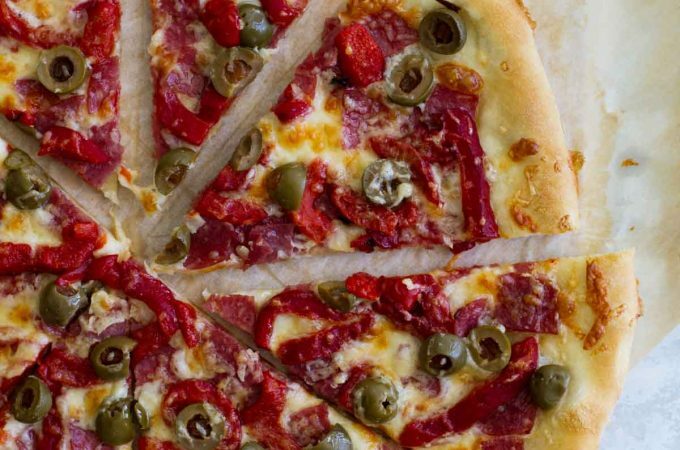 I was actually surprised to see that this was a Cooking Light recipe – because it does have a cheese sauce – but when I was making it, there were ways that fat and calories were cut down. I was a little worried about it for awhile because the sauce wasn’t thickening up, but the end product ended up perfect. It was a great side dish. Usually when I’m cooking from a cookbook, I choose something a little more “special” than peanut butter cookies. 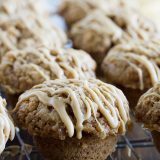 But these are more than your typical peanut butter cookies. They have the addition of butterscotch chips, which I actually really fell in love with. I’m usually a soft cookie girl, and these are definitely more on the crispy/sandy side, but I still really liked them. In fact, my whole family did and they didn’t last very long! Overall, I really did like this cookbook and actually have a few more things bookmarked to make. It’s one that I know I’ll get use out of! Sprinkle the beef with 1 teaspoon of the paprika and season with salt and pepper. Heat the oil in a large skillet over medium-high heat. Add the beef and cook until browned on all sides. Transfer to a slow cooker. Add the mushrooms and shallots to the skillet. Sprinkle with the remaining teaspoon of paprika. Cook for 3 minutes; season with salt and pepper. Add in the beef broth and sour cream and cook for 2 more minutes, scraping up any of the browned bits on the bottom of the skillet. Pour the mixture over the beef in the slow cooker and cook until beef is tender, about 6 hours on low. Sprinkle with chopped parsley and serve with egg noodles. **OPTIONAL** Remove the beef with a slotted spoon. Pour the liqiud into a saucepan and cook over high heat until reduced by 1/3 to 1/2. Return beef and liquid to the slow cooker to serve. Deliciously comforting! A different way of cooking this dish. That cookbook does look awesome! 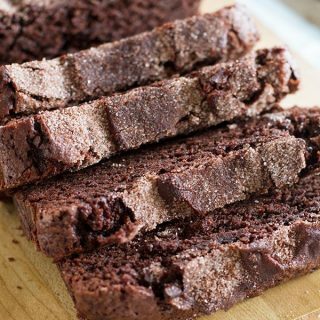 I use the My Recipes website all the time and love it. I bet the cookbook is even better – I’m a “look at recipes in print” kinda gal too 🙂 Would love to win a copy! 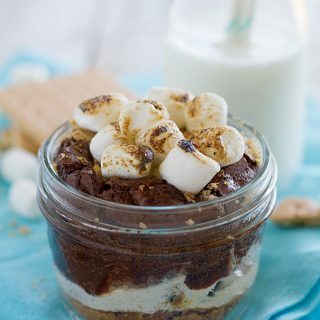 I am so going to make this weekend since it is getting cold. I can’t wait to try the Stroganoff. I’m always searching for an easy, family friendly recipe. Sounds like a great book, thanks! YUM! I want to try the beef stroganoff recipe! And cookbook looks fab! Funny how it can take 7 years to find a fact such as that about our spouses. Makes you wonder what we’ll be learning 10, 20, 30 years from now!! 🙂 My husband loves beef stroganoff, too, but I don’t really have a hard and fast recipe for it – can’t wait to try this, thanks! All three of those recipes look amazing and I’m always looking for new slow cooker recipes. I’ll definitely be trying that stroganoff recipe! The recipe looks wonderful! I haven’t tried to make beef stroganoff yet, but this inspired me! I would love to win this. Me and My mom love cookbooks and I would like to surprise her with this!!! This cookbook looks great and it would be so awesome to win! Beef stroganoff is one of our favorites! I usually always use ground beef (or turkey) because is is so inexpensive and something I always have on hand. Oh and I like cookbooks too even if I know the recipes are on line. Sometimes I feel like it is easier to ‘search’ for recipes in cookbooks. Plus I don’t have to worry about printing the recipe! Thanks so much for the chance to win a great cookbook! I love the sound of this cookbook, except I have too many rigth now! And the stroganoff sounds amazing. I love how simple it looks! i love cooking in my slow cooker…especially as the cold weather sets in. I *LOVE* MyRecipes.com! I would love to see what’s in this book! Count me in 🙂 Fingers crossed for good luck!! I’d like to win the cookbook! That looks like one cookbook I’d actually use over and over again! 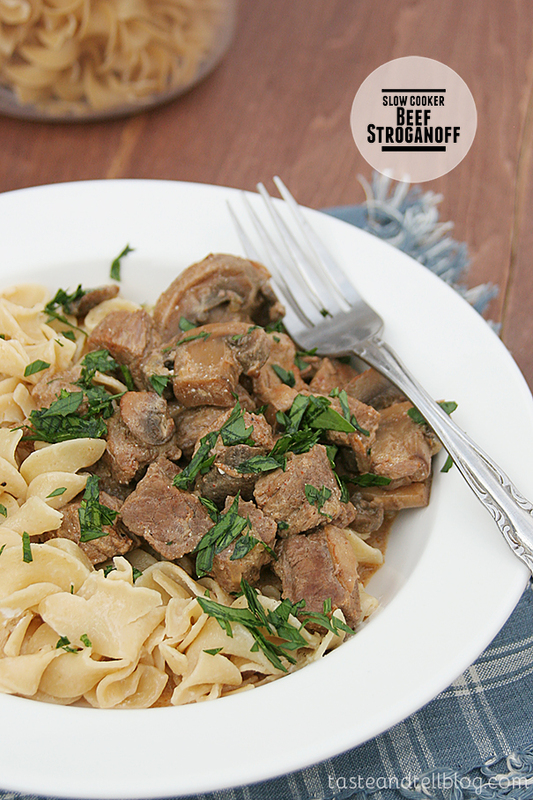 My family & I love Beef Stroganoff and I think I’ll make this tasty recipe this weekend! Sounds amazing & thanks for the giveaway! What a hearty, comforting meal! And it’s always a plus when it can be made in the slow cooker. I also really need to pickup a copy of this cookbook! Wish I had this waiting for me when I get home! I would love this cookbook! (I would also love the recipe for the peanut butter cookies…hint hint) Thanks! I love beef stroganoff and this is a nice easy recipe! It looks so good! I love beef stroganoff. Love this cookbook! I’m a cookbook girl too. I like everything all in a nice book up on my bookcase. 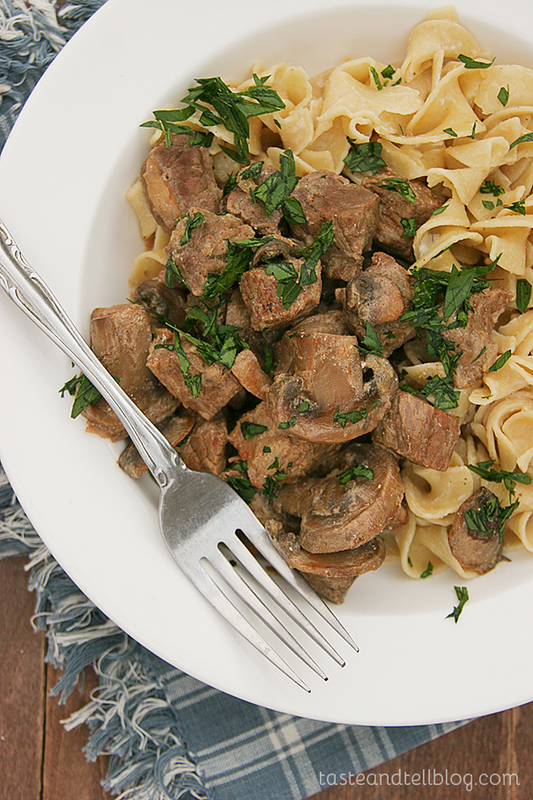 Love the recipes you tried and this stroganoff looks incredible! Looking for some new healthy recipes to make for my family to get more nutritious meals into their diet – And this cookbook sounds amazing – love your Beef Stroganoff recipe! The Beef Stroganoff looks delicious. I am new to your site and am really enjoying looking through all the posts. Thanks! The cookbook would be awesome to win. Thanks for the chance to enter. 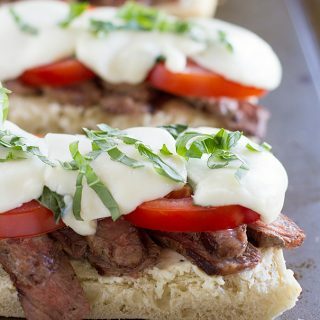 I get many good recipes from the Myrecipes.com site. This looks like a good all around cookbook. And who doesn’t love crockpot meals. What a great cookbook! Thanks! I would love to win this cookbook. Thanks for the chance! I’m a huge fan f MyRecipes.com, and that stroganoff looks delicious! Looks like a great healthy cookbook and a delicious beef stroganoff dinner too! thank you for sharing! Sounds like a great cookbook! I always see recipes on the blogs that come from the book! Looks like my next slow-cooker meal! Those peanut butter cookies look amazing! 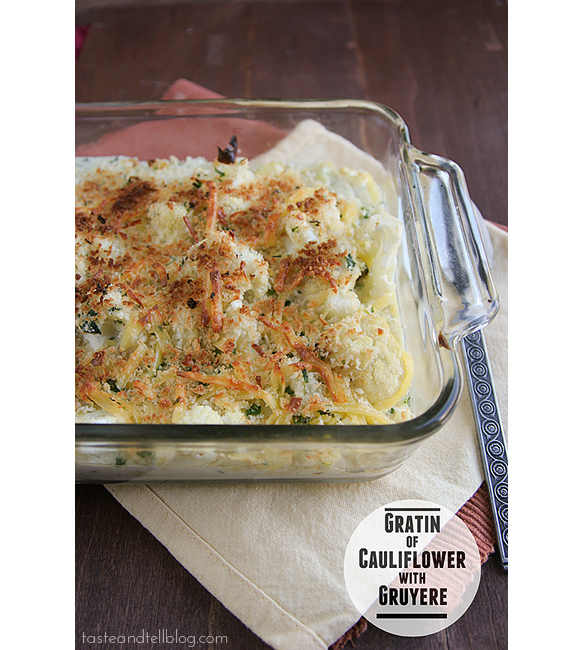 I can’t believe how much I want the recipe for the cauliflower-gruyere gratin! Oh, that sounds so good! I was intrigued by the beef stroganoff. It’s definitely a winter dish n our house & the slow cookeris so nice to come home to warm, yummy food! Thank you for such a great giveaway! I haven’t thought of beef stroganoff in years. Your post makes me want to to give it a try. I have never eaten or made beef stroganoff, but it looks delicious. Thanks for the giveaway. Thank you for sharing your experience with the book. It sounds like a great resource. Looks like a great cookbook. I use the website alot & cooking light etc. I would love the cookbook but plan on trying the Beef Stroganoff, it’s one of my favorites & I’m always looking for the perfect recipe. Making it in the slow cooker sounds good but I agree with you. I usually cook the juices down to thicken. Thanks for the chance to win. The stroganoff looks great! I love slow cooker recipes! awesome cookbook! love the stroganoff, we rarely make it here either, but it’s so good! My family loves beef stroganoff. I looks delicious! Wow!!!! This stroganoff looks amazing! I would love to win this cookbook! I grew up on stroganoff… it seriously makes me feel like a little kid. That cook book looks super fun too! I’m totally not surprised you just barely found out he loves it. I mean, how many people think of stroganoff when asked what they love? 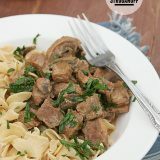 I have never made Beef Stroganoff but this looks like one to try! I love new cookbooks and I love stroganoff but for some reason my kids hate it. I love any new recipe that can be made in the slow cooker. It’s that time of year!! 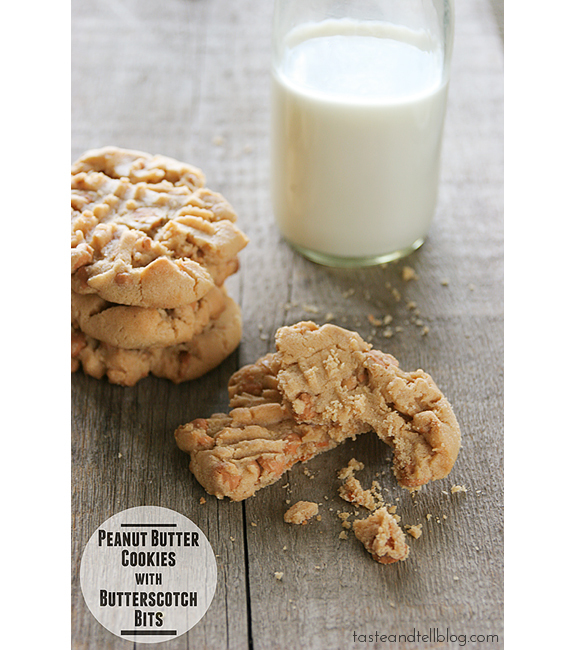 I love those peanut butter cookies, definitely making them soon!! I’m loving all of these slow cooker recipes I’m seeing everywhere. . Your Beef Stroganoff looks great! I’ve been looking for a great Beef Stroganoff recipe! Thanks for a chance to win as well! I would LOVE another cookbook! Yum! This looks delicious.Now that it’s getting cold I’m ready for more warm, cozy meals. Thanks for the chance to win! You really put me in a tailspin. First the stroganoff, one of my all time favorites, then the gruyere coated cauliflower and now the cookies. I think I’d have to go noodles first, great pix and fun giveaway. Deborah, when is that little bun in the oven set to arrive? Another cutie patuties to add to those you have already. You know, Mr.Sweet Butter is a huge fan of stroganoffs. I have never made it with ground beef either and prefer good beef. I like trying new ones and slow cooker recipes are perfect for my busy schedule. Love this. This cookbook looks amazing! i love trying new crock pot recipes! Some days I don’t have much time in the kitchen! Would love to win! I’ve been craving beef stroganoff….and was looking for a slow cooker recipe ( I need to use mine more!!!!). This is going to be dinner on Sunday, it’s supposed to be cold and chilly so this will be perfect! Thanks for the giveaway, Good Luck Everyone! looks like a yummy cookbook! These recipes look good. Beef stroganoff has always been a family favorite. I’m a cookbook girl, too. This looks like a good book. I love beef Stroganoff, I make it a little bit different (Polish style) but it’s delicious in every shape and form! 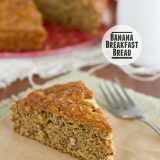 Discovered your blog through Foodgawker and had to check out this lovely dish! I love beef stroganoff so I will try this soon. Looks so delish! Thanks for sharing! yum! I wonder if I could make a non-dairy version! Personally, I like my noodles to be really soft… so I bet i would have loved your result haha. Ohmigosh…I bet there are so many great recipes lurking between the cover of this cookbook! OH BOY these peanut butter cookies look addicting! I’m not a big stroganoff fan, but this looks easy and sounds good. Great giveaway!! And pinning your recipe!! Those recipes look really good, cool giveaway! Those peanut butter cookies look WONDERFUL! Are you going to share that recipe? Wow, the recipes you have featured look wonderful. I’m intrigued by the cauliflower gratin. What a nice giveaway!! !